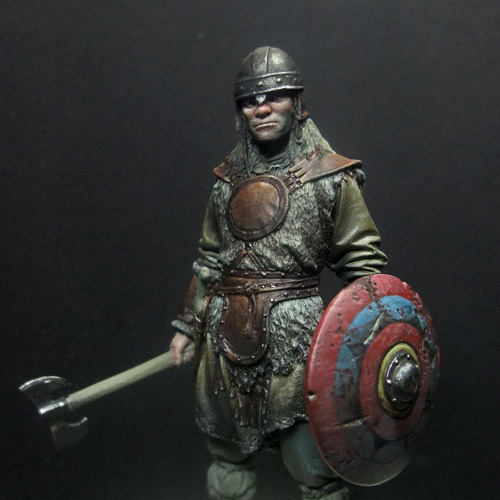 just a little work in progress photo of my current project, the "Saxon Warrior" from Latorre Models. have no worrys i have a plan for tommorow! Keep it up raffa, he's looking great and the face is just picsterlicious.